Four New Podcasters To Look Out For In 2018! 4 New Podcasters to Check Out and Subscribe To in 2018! 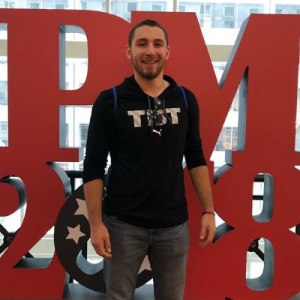 This past week, I had the amazing opportunity to attend the 2018 edition of Podcast Movement. This mega-conference is THE premier place for podcasters both young and old to gather and learn from each other the art of creating digital media for the masses. I must admit, I walked into this years #PM18 thinking I had everything learned that I needed to learn but boy was I wrong. This year, I attended sessions on marketing, “funnel” creation and even how to launch a very successful wrestling podcast. However, I found myself gravitating more to a certain cross-section of the attendees. While many podcasters were standing in line waiting to shake the hand of popular podcasters with multiple podcasts and thousands of episodes, I found myself learning the other way and interacting with the hidden gems of the conference. What I learned from these interactions was to say the very least … priceless. You can take the classroom away from the teacher but … can you take the teacher away from the classroom? As we have discussed many times on TeacherCast, the concept of the unconference is pretty amazing. At an unconference, people enter an event and vote with their feet. Meaning, if you like a session, you stay, and if you don't like a session, you leave. But, that's not where the real learning lies. For me, the real learning often comes from the hallways. 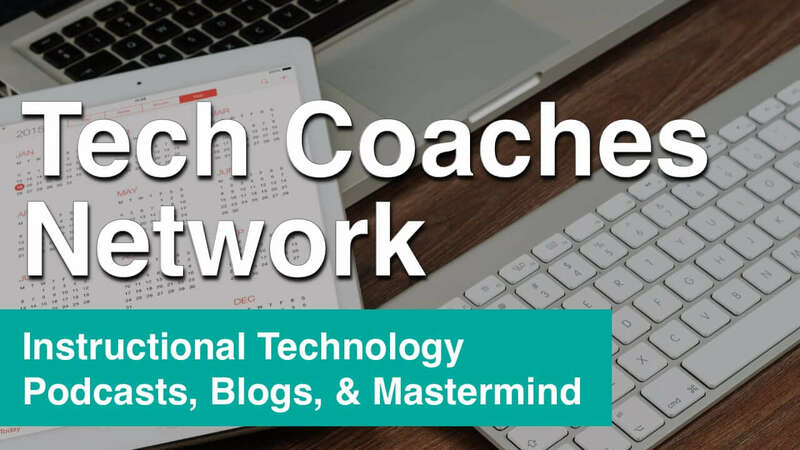 Each time I attend an edcamp, ISTE, or conference, I often seek out those with the knowledge I might not have and attempt to find some time to get a 1:1 conversation going. This year, I had the opportunity to meet 4 amazing young people who are new to the world of podcasting. Each of them has so much energy and passion for helping others with their shows. It was pretty awesome to get to know them. I hope you have a moment to check out their shows and subscribe to them on their social channels. 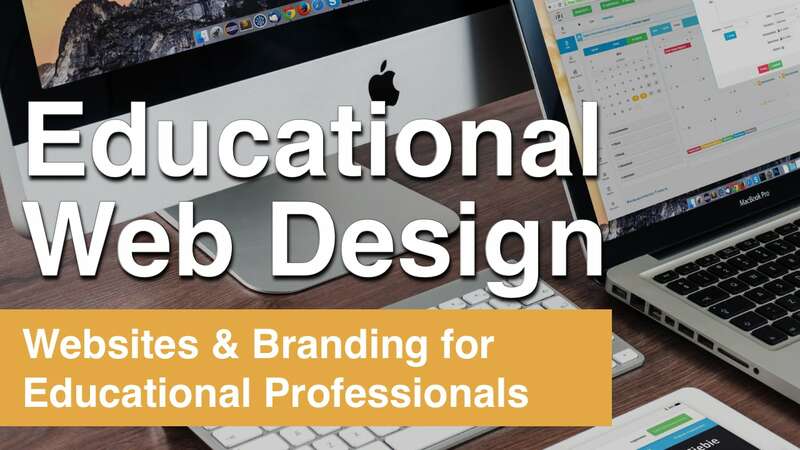 I guarantee you will learn something not only about their topics but perhaps about yourself. I know that each of these young podcasters left a lasting impression on me as I drove away from Podcast Movement. Here are my 4 Podcasters to check out this year and why you should be listening to their shows. On the first night of Podcast Movement, I was relaxing in the Grand Ballroom watching everyone come in and get their passes. There was a two-piece band playing on stage and I sat down at one of the tables to relax for a bit. This is where I met Greg Holdsman. Greg introduced himself as a new podcaster who was focusing on telling the stories of local artists, athletes, and other professionals. He calls his show the Philly Famous Podcast. For the next two hours, Greg and I talked about podcasting, education, and the need for a nice connection between a website and Google Search Console (fun topics eh?) . Being a native of Philadelphia, I am excited to see someone curating all of the amazing people and stories that might not be heard in local papers and other press outlets. With more than 60 episodes, Greg has a very good start to his podcasting career. If you are from the Philadelphia area and would like to have your story amplified, I highly recommend getting in touch with Greg and booking yourself as a guest on the show. Dorothy and I met at the Podcast Websites meetup while waiting our turn to go bowling. 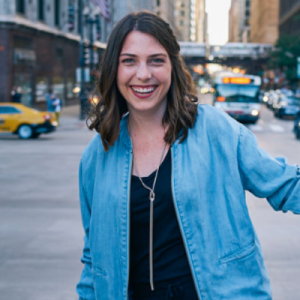 Dorothy is an extremely bright and energetic new podcaster who runs Needle's Eye Media, a company who focuses on creating brand awareness through Facebook Ads. While waiting our turn to crush some pins, we started a conversation about podcasting that must have lasted an hour. I could tell right away, even without listening to a single episode, that Dorothy will become a great podcaster because of the way she was listening to me tell the stories of my edutriplets and how TeacherCast first grew roots. Follow and Subscribe to Dorothy's Channels Today! What Does Every Successful Podcast Have? If you are looking to start your own podcast, you need to have Google SEO friendly show notes. 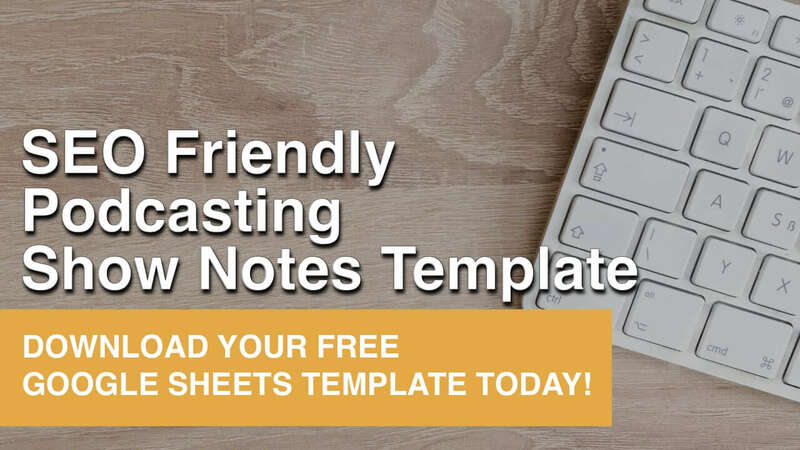 Join the TeacherCast Insiders Program today and receive our FREE SEO Friendly Show Notes Template Today! I meet Zach while he was working at Eofire booth. 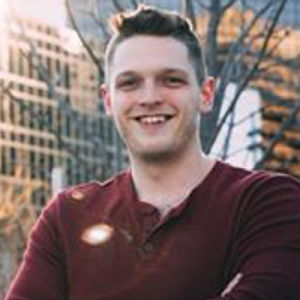 I approached Zach looking to learn a bit more about Eofire and I was immediately taken back by how much knowledge Zach has about content marketing. When not podcasting, Zach specializes in helping his clients get in front of massive audiences through Facebook ads. (Something this podcaster needs to learn a bit more about this year). 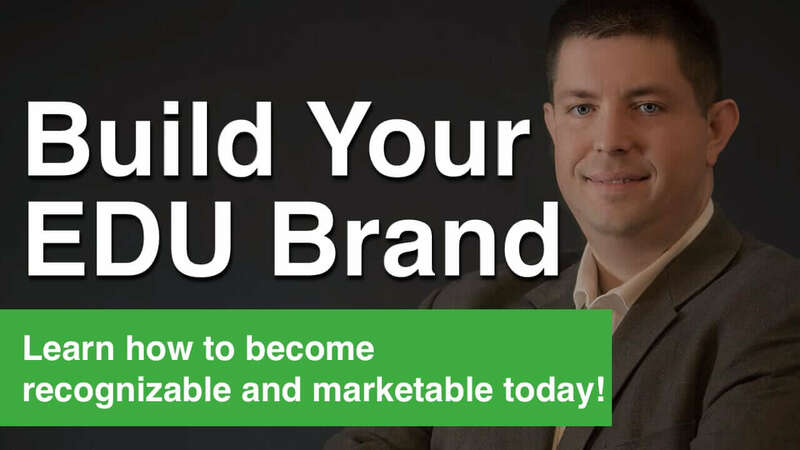 If you are looking to learn how to find the best strategies to attract a very profitable clientele for your business, I highly recommend you check out Zach's new podcast. His episodes are very easy to listen to and for a guy like me looking to learn more about the B2B and B2C worlds, it has been a nice addition to my podcasting library. I met Jason pretty early on in the conference. 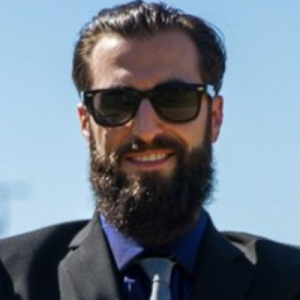 Jason is a Texas podcaster, however, you wouldn't know it from the way he looks (long beard and backward baseball cap). Instead, Jason looks like a character right out of the Electric Mayhem Band. I say this because the guy is full of energy and is a very accomplished percussionist. On the last full day of Podcast Movement, I was looking to get a breath of fresh Philadelphia air and take a look around my favorite city in the world. That's when by chance, Jason comes walking by and immediately takes me up on the offer to get a tour of one of Philly's finest attractions …. Rita's Water Ice! What makes Jason so amazing? If you are interested in a show all about the people and the cities they live in, I would highly recommend giving Jason's podcast a listen. Jason currently has his first two episodes up on his website and over the next few weeks, he will be posting the complete first season. What do I do If I want to start a podcast of my own? Starting a podcast of your own isn't an easy thing to do… but it's also not very difficult. The great thing about having your very own podcast is a simple fact that it is YOUR VERY OWN PODCAST. What I mean is that … there are no rules about what a show has to sound like, or how long it has to be. According to recent survey results, there are more than 600,000 podcasts currently being indexed by Apple Podcasts. Each of these shows started with brand new podcasters and their shows grew into whatever the hosts wanted them to grow into. Luckily for you, you have come to TeacherCast where we have hundreds of useful and helpful tips and tricks for creating your own show. 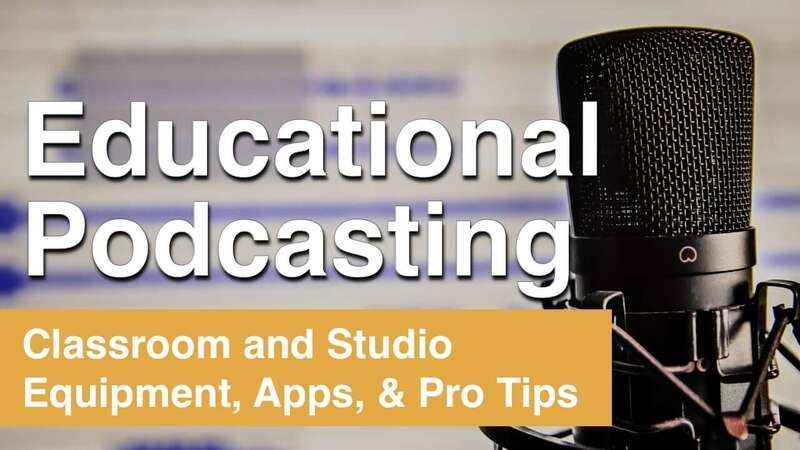 To get started, simply check out EducationalPodcasting Today and learn how you can create your own podcast in your studio or in your classroom with your teachers.